They have done their service to us, Now its our turn to do something! 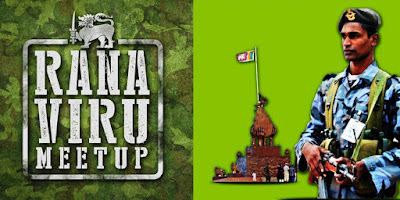 Rana Viru Meetup 2016 ! It's been 7+ years now since the end of war in Sri Lanka. We all know and have seen the suffering that most of us Sri Lankans had to go through. Let's help those that need our assistance. 23rd July 2016 9am to 5pm at Rana Viru Sevana, Ragama. If interested in getting involved, please fill below form and also share this form with friends/colleagues that can also contribute for this #socialgood project. 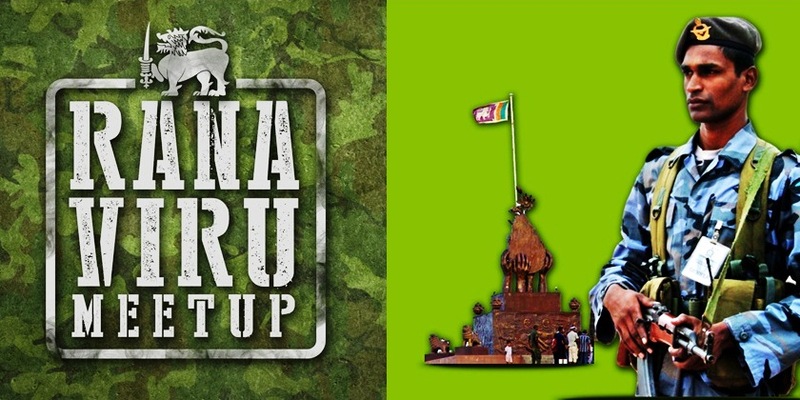 Rana Viru Meetup 2015 ! It's been 6+ years now since the end of war in Sri Lanka. We all know and have seen the suffering that most of us Sri Lankans had to go through. Let's help those that need our assistance. 25th July 2015 9.30am to 5pm at Rana Viru Sevana, Ragama. A dedicated facility to look after the rehabilitation of soldiers. 3 wards with over 100 disabled soldiers who are looked after on a daily basis. They enjoy meeting the public that like to have a chat with them and also give a smile with an entertainment act. A small act from public can go a long way to bring happiness to these brave souls who had given their all to the well being of our country. In addition to the item donations, it is possible to allocate time to give them a few entertainment acts (few songs, dances, magic acts etc...) to put a smile on their faces. Time will also be available in the visit to personally talk to them and hear their stories from the war that we have only heard or read in papers. - 8am - Pick up via few buses from Colombo. Arrive to Ragama Rana Viru Sevana. - Morning session: Welcome speech, chief guest speech, donation of items to Rana Viru Sevana. - 2.00pm - Afternoon session: Musical sing along with war heroes and participating guests. - End event at 5pm. - Bus trip back to Colombo locations.